VRA is one of the oldest and leading cricket clubs in the Netherlands. At the beautiful NOC-NSF accommodation with international AAA status, VRA has been the home of the Dutch Cricket team for years. 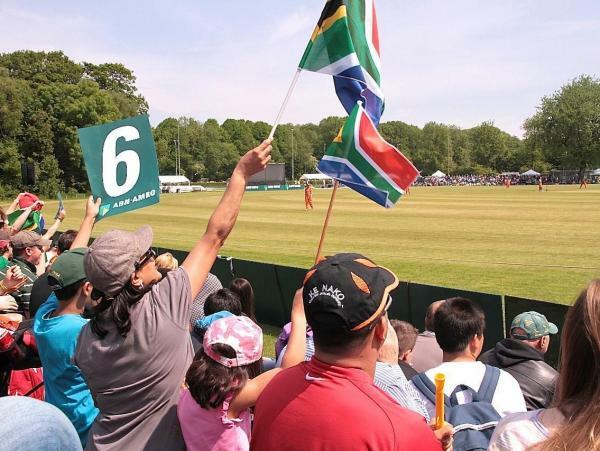 On the main ground, international matches are played annually, with the highlights of the Dutch matches against cricket giants such as England, Australia, India, Pakistan, South Africa, Pakistan and Sri Lanka. In addition, touring teams from all over the world are are welcomed during the summer season. 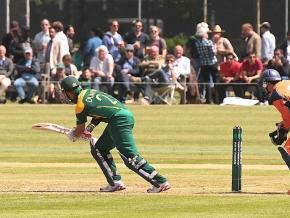 As an Amsterdam Sports Association VRA is represented at all levels of Dutch Cricket. Both Topklasse with our 1st eleven, as on all other levels with competitive teams on Sunday and on Saturday the famous recreational SaterdayAfternoon competition, the Top class Ladies team and various youth teams in all age categories. VRA also offers company teams with players from all over the world. As a host of the biggest cricket event in the Netherlands, the famous India day, VRA makes a big impression on guests, players and officials. Cricket at VRA means responsible sports at all levels, training with the best international coaches and of course enjoying the rich club life on one of the finest sports fields in the Netherlands. The club is a reflection of the city of Amsterdam with a varied mix of cricket families and a considerable expat community. There is a team for everyone on any level and ambition of the game. As a multicultural club, the VRA can look forward to a growing membership base with players from almost every continent in the world. Cricket connects and not least VRA in the Amsterdam Forest. For many decades now, English, Scottish, Welsh, Indian, Australian, Suriname, New Zealand, Pakistani, Afghani, West-Indian, South African, Zimbabwean, American, Sri Lankan and Dutch players have been playing together as friends at VRA. As a typical Amsterdam sports club, we are proud of this special blend of nationalities, while we also are careful to maintain a healthy balance and our own traditional ‘club culture’.